I love to travel and find new and exotic places. I feel that it’s important to share the places that I find that are gluten-free friendly. Recently, Arenas Del Mar (based in Costa Rica) approached me to assist them in their mission in transforming their resort into a luxury gluten-free vacation destination. 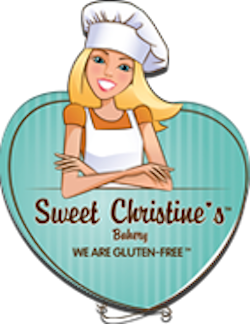 The program director has a daughter recently diagnosed with Celiac disease. Since her diagnosis, traveling has became a challenge for her. As a result, her father embarked on a journey to show people that a luxury vacation in an exotic country can be made safe and enjoyable for anyone with a dietary restriction. He wishes to transform his resort to accommodate anyone living on a gluten free diet. 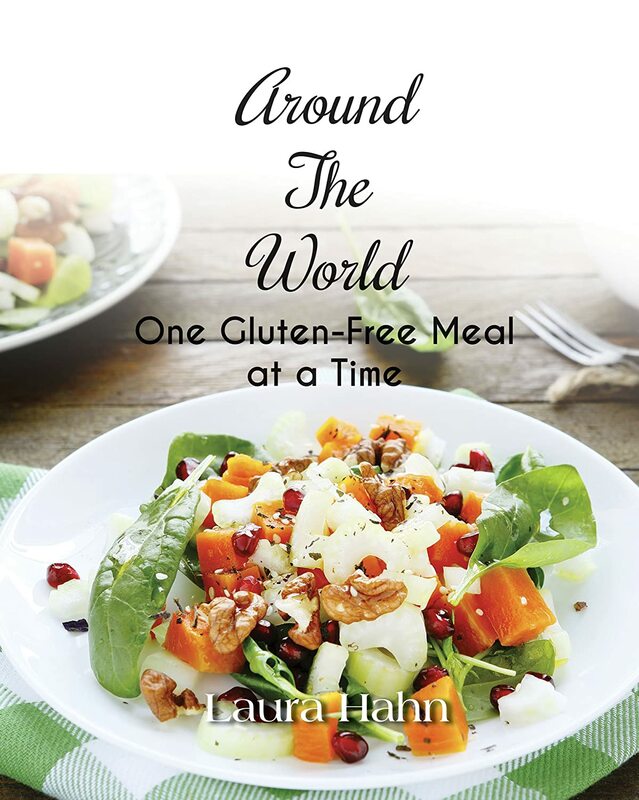 Avoiding consuming gluten when traveling can be very challenging. To suffice for the lack of gluten-free food, it’s common to spend a lot of money on granola bars, trail mix and other items that can be eaten when gluten-free food is unattainable. It’s hard when you want to go on a vacation to relax, but you find yourself constantly worrying about what is safe to eat and drink. contain no traces of gluten. They have invited guests that share the commonality of living with celiac disease and other gluten sensitivity issues to visit the resort during these week. This time will undoubtedly serve as a wonderful place to share experiences and learn from each other. In May, I will be traveling down to the resort to write a full review about Arenas Del Mar. Iwill spend time examining the kitchen and advising the staff of the obvious and not-so-obvious means in which gluten appears in the kitchen. I will be charged with the responsibility to help the staff prepare a kitchen that is sanitized sufficiently and contains no contamination. Arenas Del Mar is situated in paradise on the southern Pacific coast of Costa Rica. It is a boutique, luxurious, and lush 38-room hotel that is awe inspiring. See it for yourself at: www.ArenasDelMar.com. The readers of Travel and Leisure magazine voted it the top family hotel in Central and South America in 2013. The wedding planning website TheKnot.com listed it as one of the 50 most exotic honeymoon resorts in the world in 2013. The Government of Costa Rica has annually awarded it 5 Stars for luxury and 5 Leaves for sustainability, the only hotel to win both awards. The hotel has just been certified as being Carbon Neutral. Situated in Manuel Antonio, it’s at the other end of a gorgeous tropical beach just minutes from Costa Rica’s most famous national park. Wildlife abounds on the property, birds (157 species have been counted so far! ), sloths, monkeys, frogs, iguanas….the list goes on! I am counting down the seconds before I encounter the massages in the spa and margaritas under a palm tree on our own private beach. Arenas del Mar is a bi-level hotel. Half of the property is located on a 150-foot cliff overlooking the Pacific Ocean while the other half is on a private beach. Views to the Northwest remind you of Big Sur and views to the Southeast are overlook a beautiful, curved, and long tropical beach that is ideal for walking. The views, along with a cocktail at sunset, are listed in the famous book 1,000 Places to See Before You Die. In support of the National Foundation for Celiac Awareness (NFCA), Arenas Del Mar will host two weeks for the Celiac Community this year. Both restaurants at Arenas Del Mar will go 100% gluten-free for their guests’ safety and comfort. 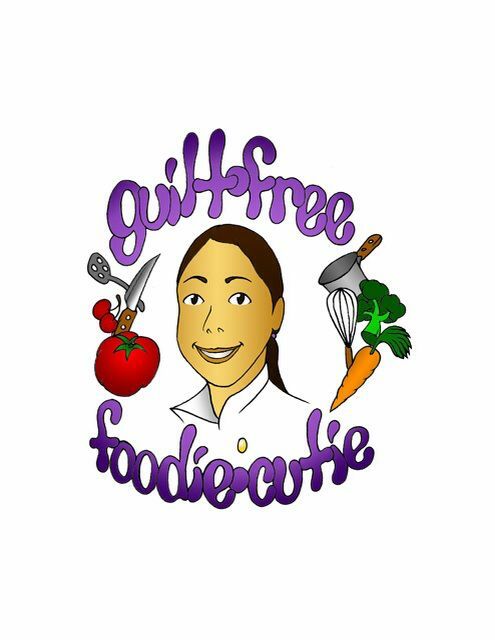 The first week, beginning September 13th 2014, will feature guest chef Monica Glass, who herself has celiac disease, accompanied by Chef Nicole Petrongolo. Monica has worked as a pastry chef at the acclaimed seafood restaurant Le Bernardin in New York City, 10 Arts in Philadelphia and now Clio in Boston. The second week, beginning November 8th 2014, will feature Michael Solomonov and Steven Cook, the owners and chefs of the highly rated Zahav in Philadelphia. This restaurant was named best restaurant in Philadelphia by Philadelphia Magazine. All the kitchen staff at Arenas Del Mar will also have completed the NFCA’s Great Kitchens training program which is accredited by the American Culinary Foundation. A portion of the proceeds will benefit the NFCA. Jeremy Allen, Program Director and hotel Partner by e-mail at AllenAllen@aol.com or phone 610-407-9371. If you plan to book, please let them know you found them from my blog to get the best rates. Stay tuned for my full review in May! wow really does look like paradise and so great to know such places exist! thank you. It really is! I am very happy people are starting to notice the need.